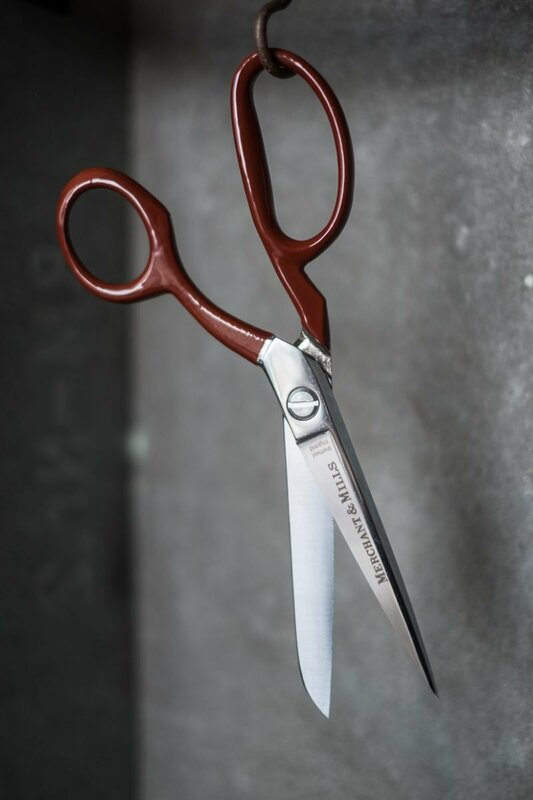 The crème de la crème of tailoring scissors. 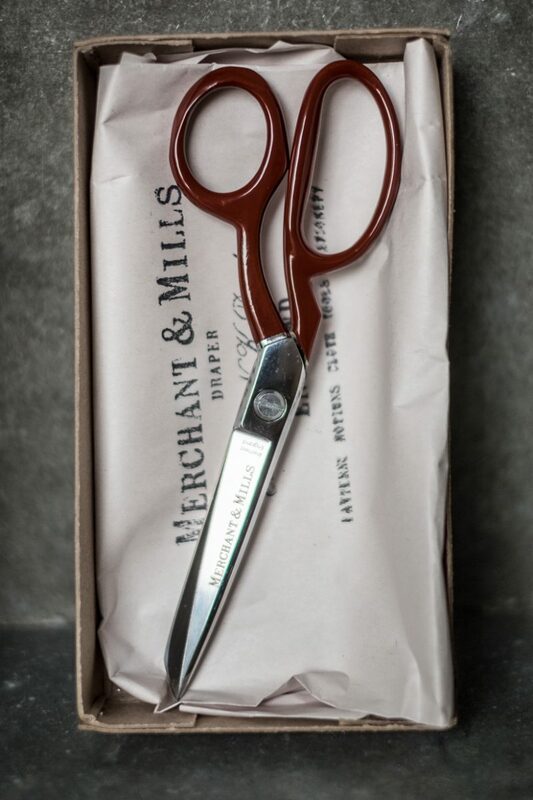 Sheffield made with chrome plated blades and stunning red enamelled handles. 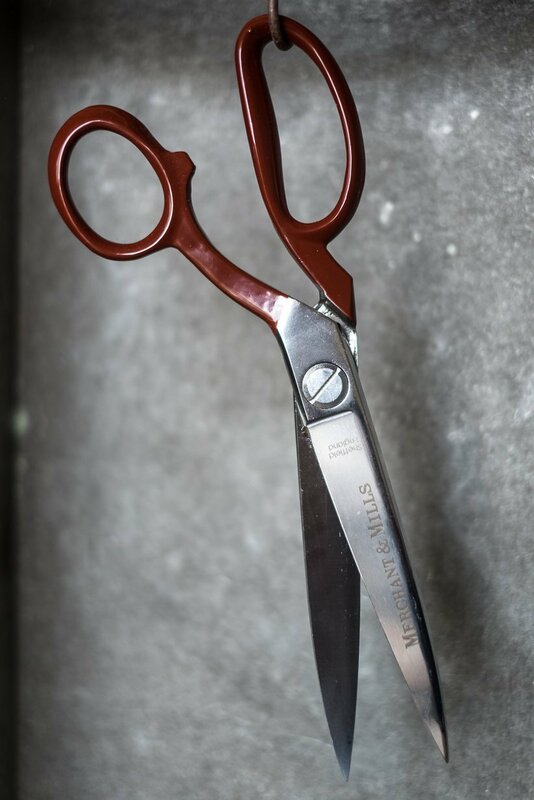 8” or 20cm extra sharp shears with corrosion protection on the inside. 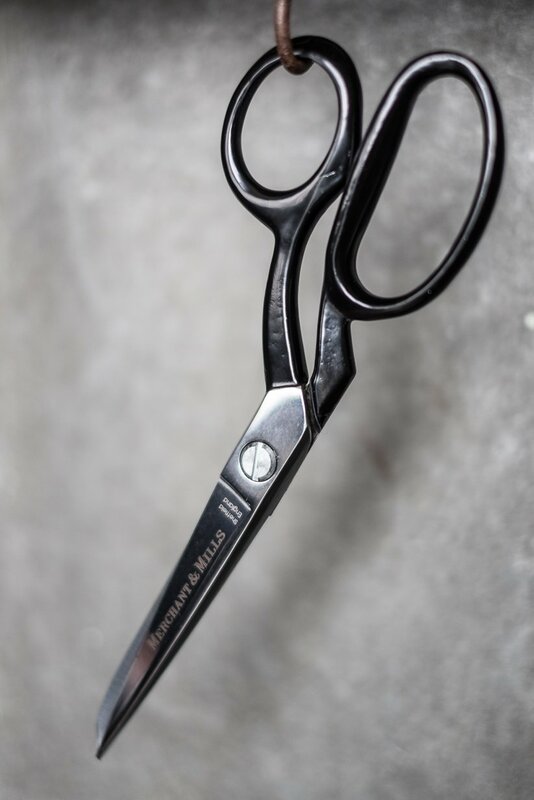 Forged from high carbon tool steel with offset handles and machined pivot screw. One blade is micro serrated whilst the other is traditional knife edge allowing for enhanced grip when cutting. Please note that due to the serrated edge these cannot be sharpened.